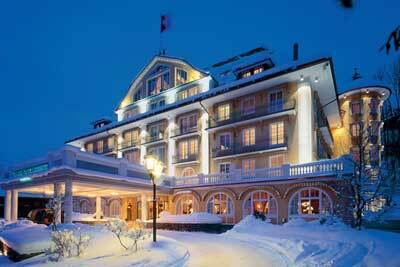 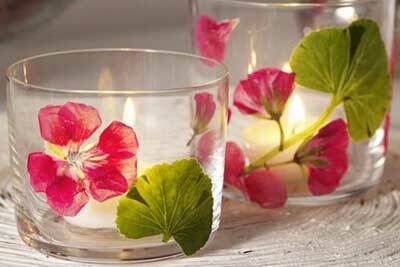 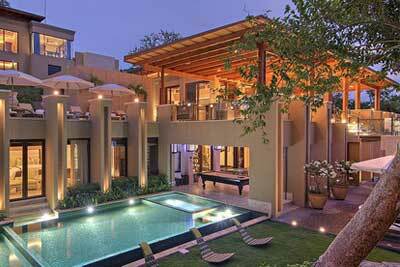 A step back in time with the luxury of today. 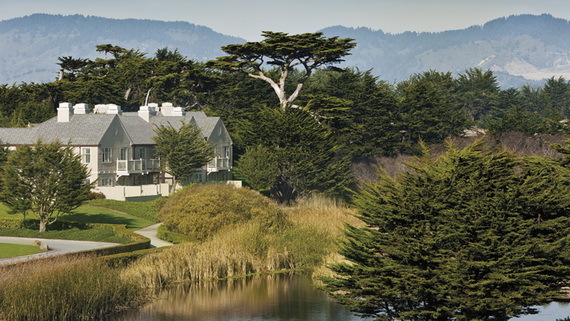 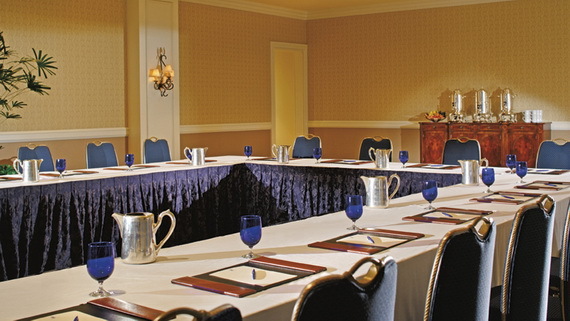 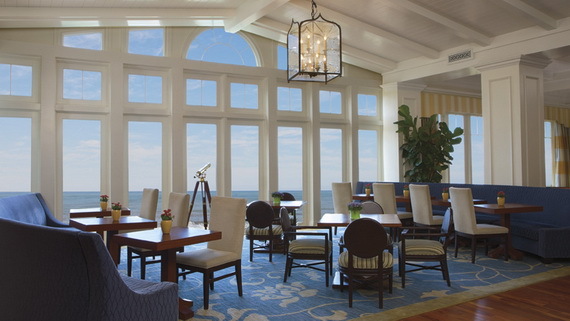 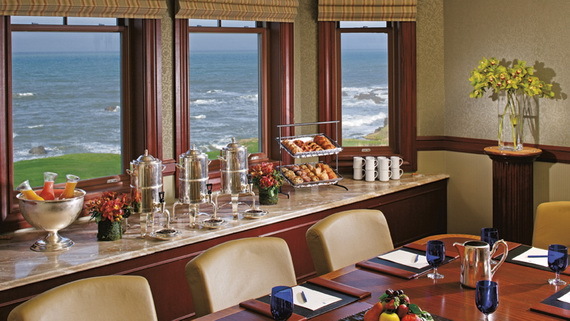 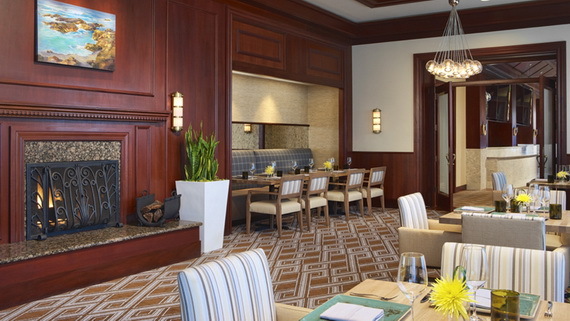 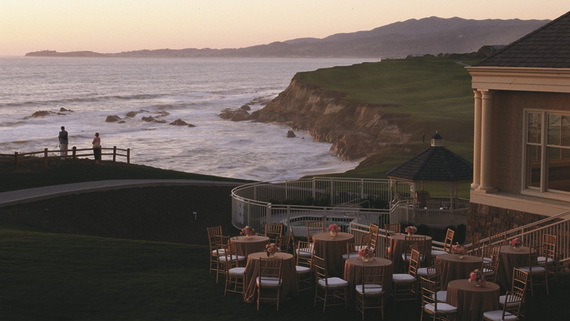 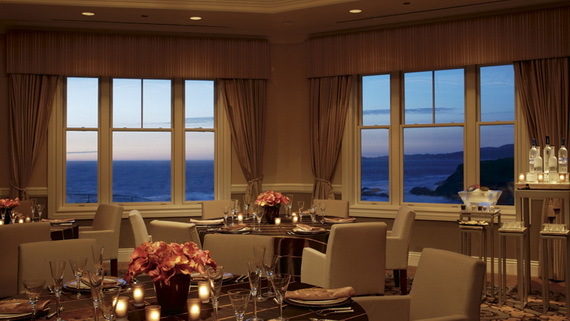 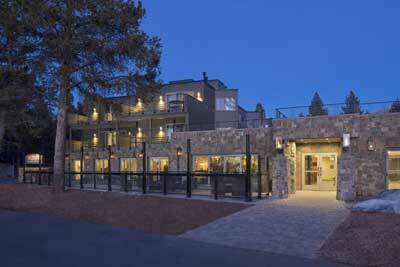 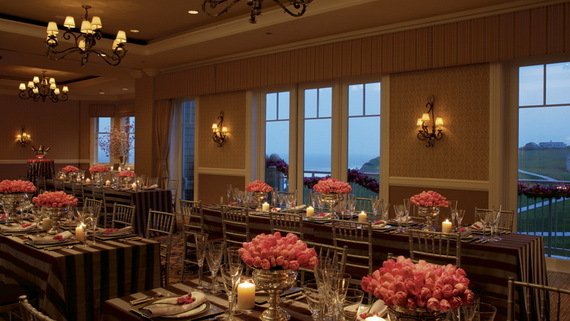 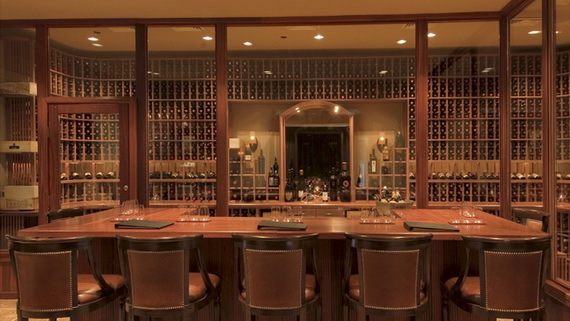 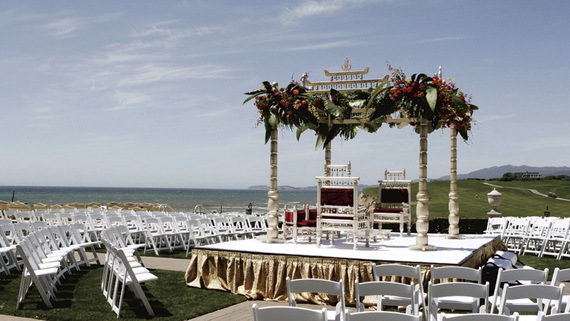 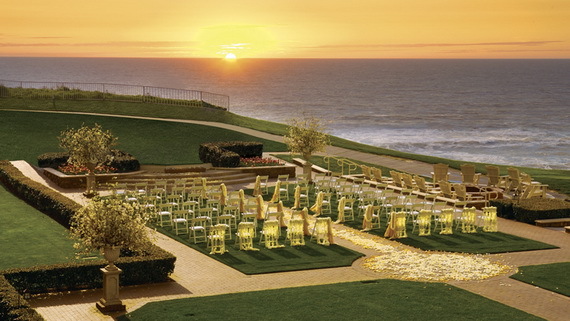 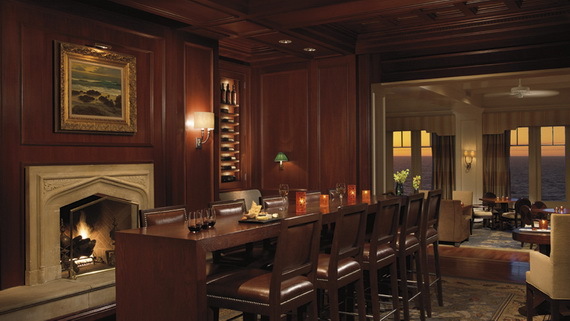 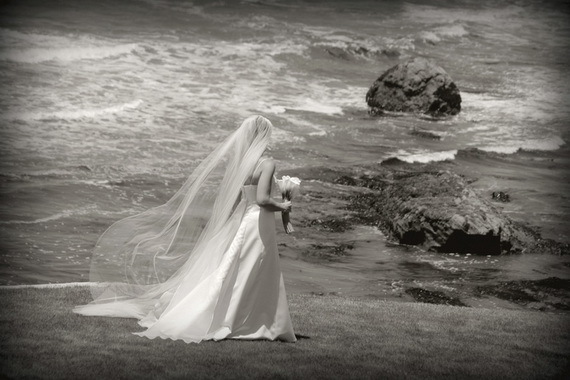 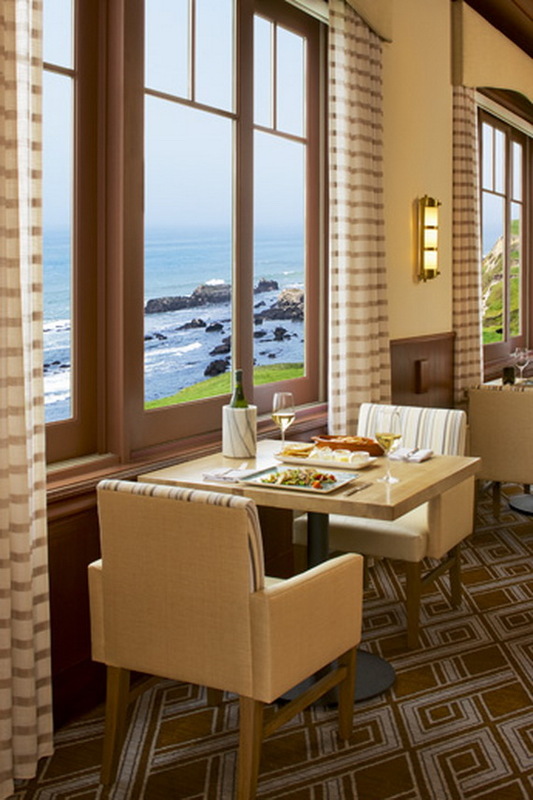 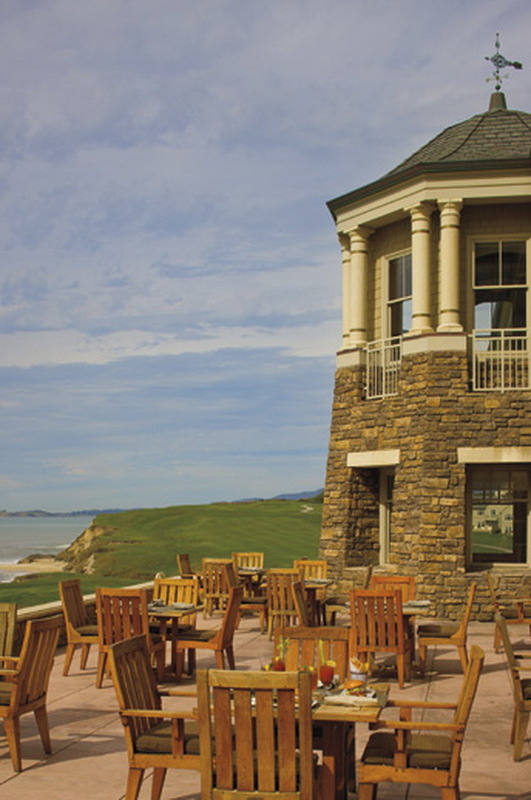 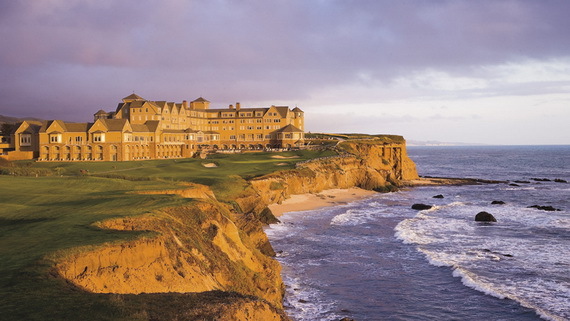 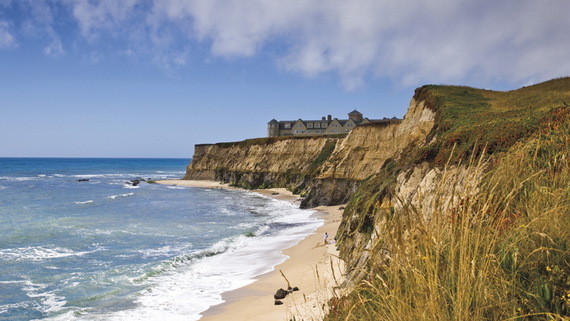 The Ritz-Carlton, Half Moon Bay is stuck back in time by at least two or three generations. 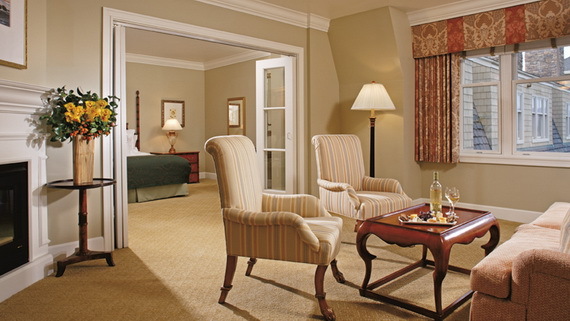 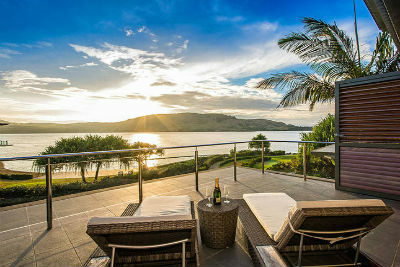 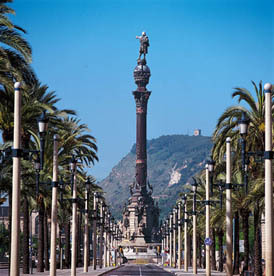 A destination was designed to bring the past to life, for elite travelers that want to take a trip back to slower times. 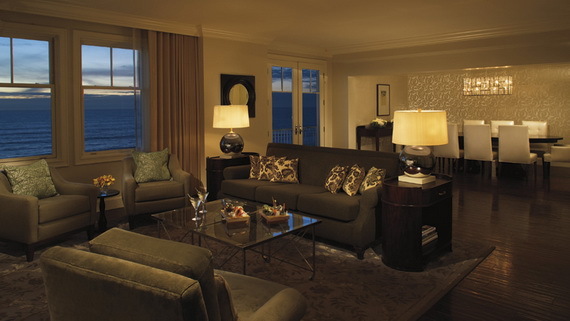 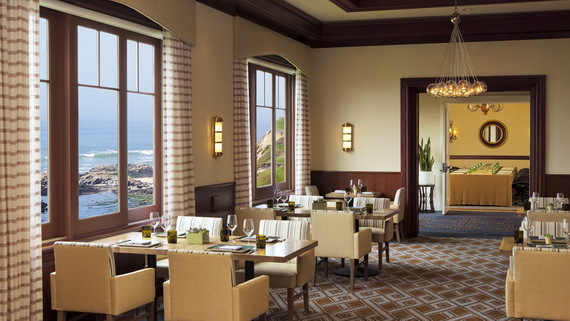 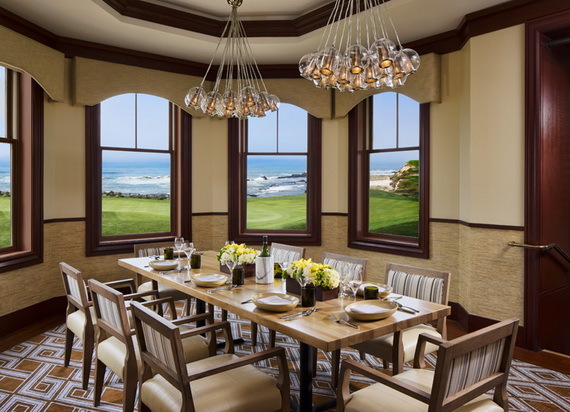 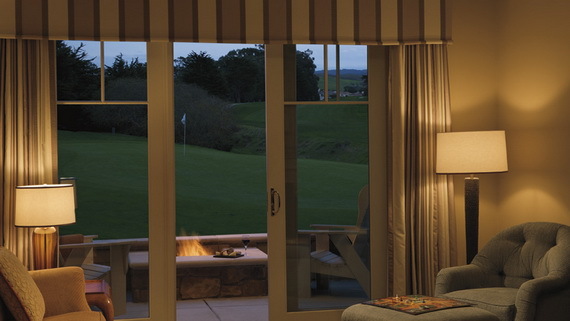 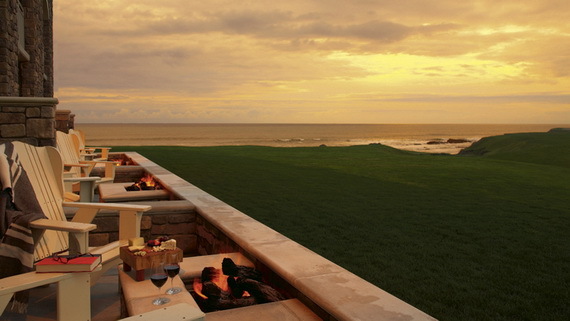 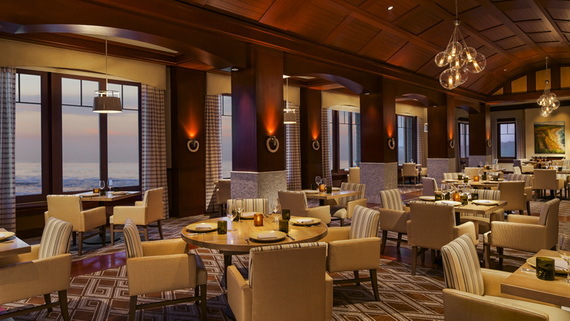 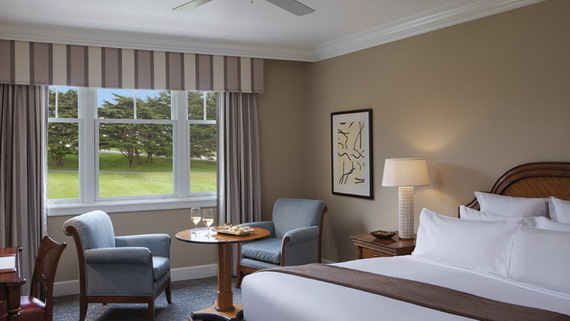 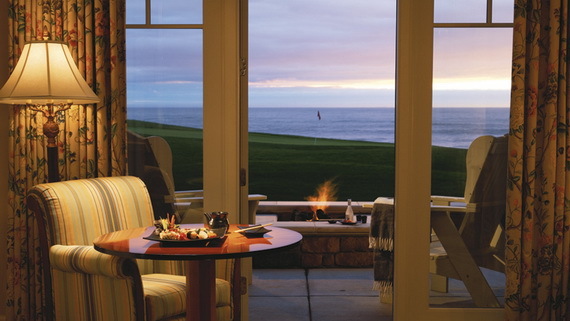 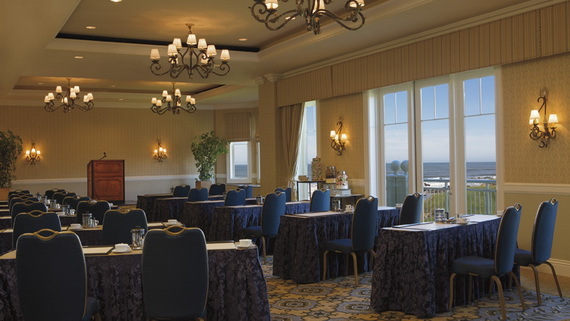 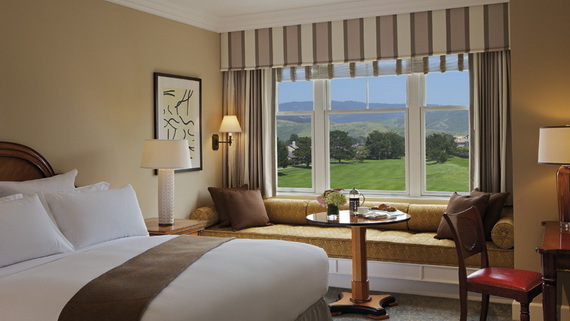 The Ritz-Carlton, Half Moon Bay is enveloped between two worlds, built in 2001 on a magnificence eye capture dazzling location that evokes the magnificence of 19th century grand seaside lodges and brings the historical nuances of old Scotland forward for guests to explore and enjoy. 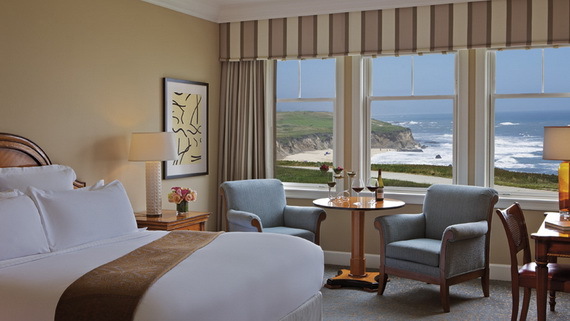 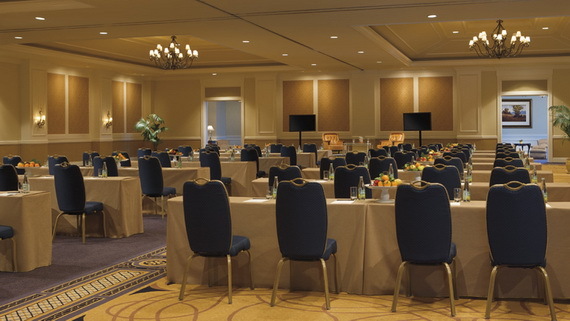 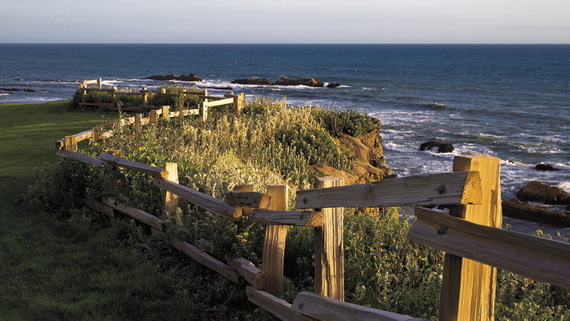 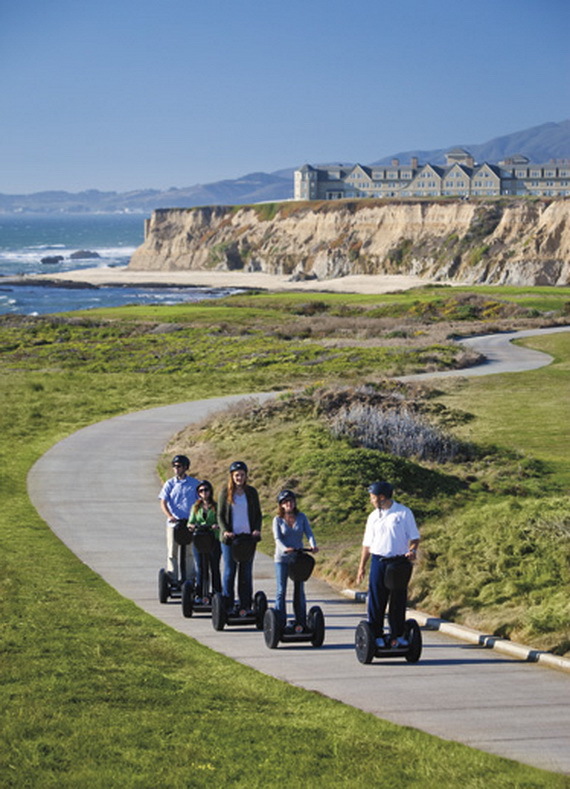 The Ritz-Carlton, Half Moon Bay offers an endless array of family-friendly activities, especially families seeking an upscale beach vacation which is perfect for summer vacation travel. 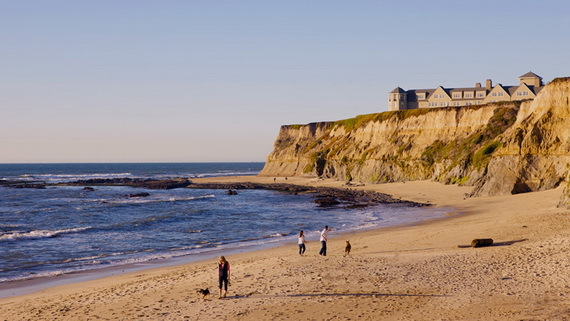 The beach is the main attraction in Half Moon Bay that offers something for kids of all ages, including mom and dad, where families can enjoy spending the day relaxing on the sand where boating, fishing, surfing, kayaking, paddle boarding and sunbathing top the list of kid-friendly activities. 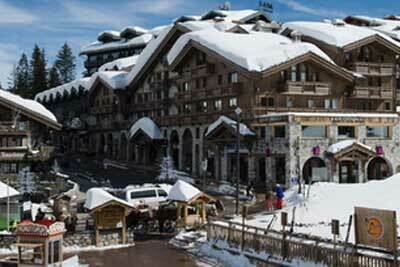 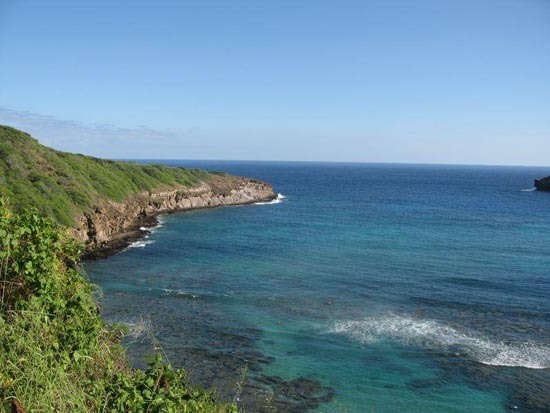 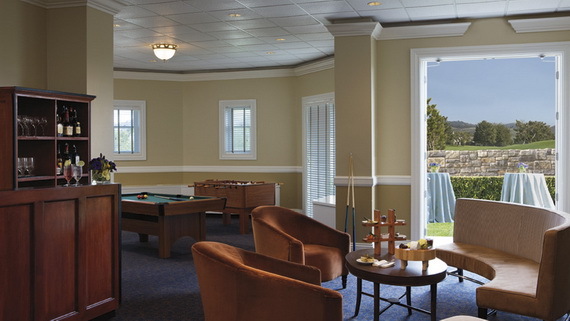 This resort also offers plenty year-round outdoor and creative activities of daytime and evening 5 to 12 age’s kids’ programs, and a teen center. 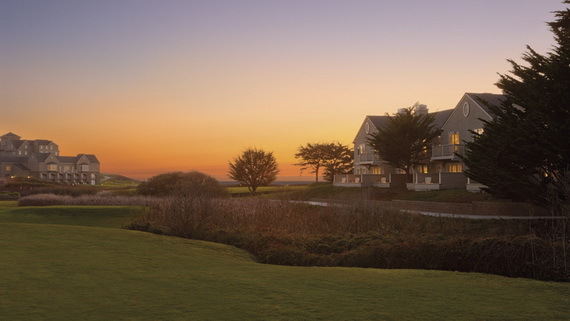 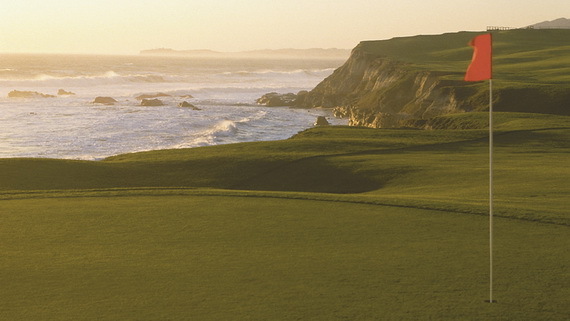 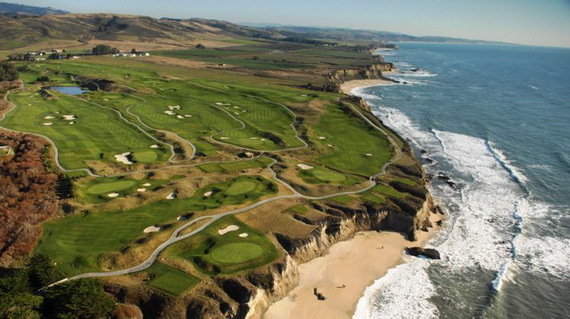 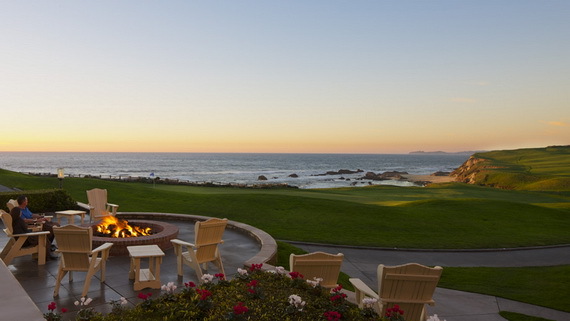 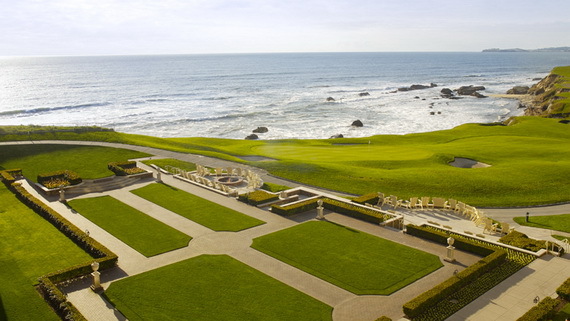 Whether you want to step back in time on a timeless oceanfront estate for a couple nights or a couple hours, or seeking for a family-friendly resort; The Ritz-Carlton, Half Moon Bay is worth a stop next time you are in Northern California, or if you don’t have plans for the weekend a worthwhile hop on your private jet. 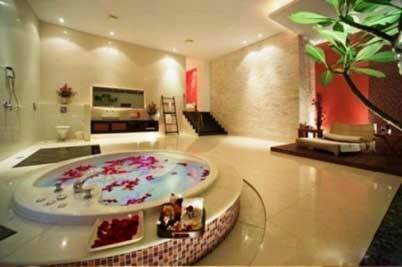 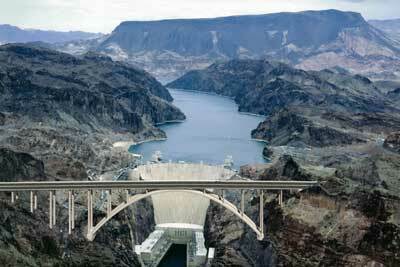 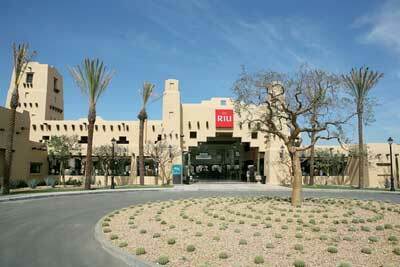 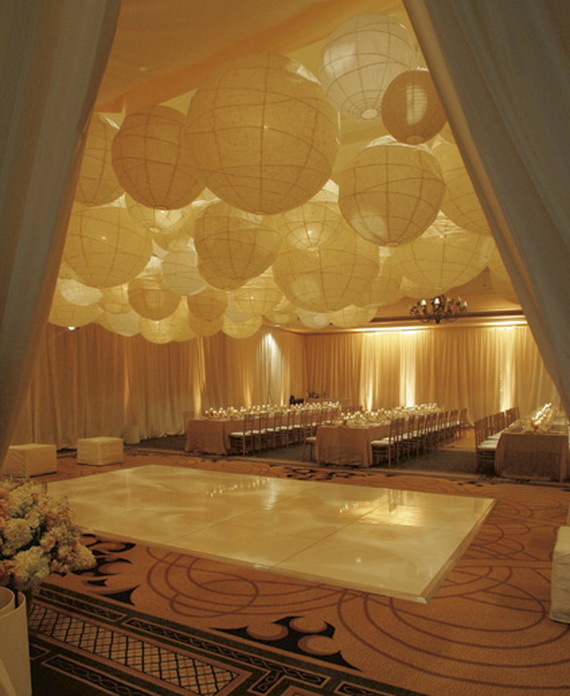 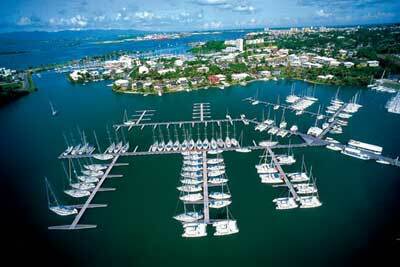 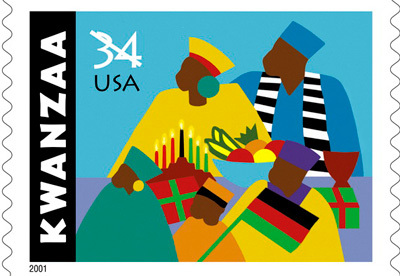 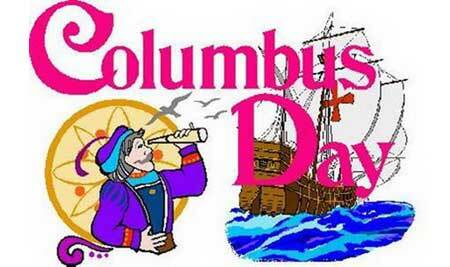 Visit www.booking.com for additional information.